DUFF -- An update has been completed on the DUFF siren and will be tested on Thursday November 15, 2018. 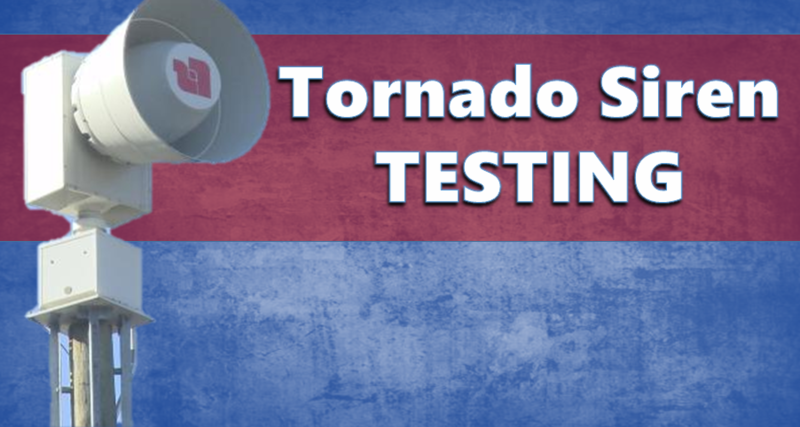 The test will be held through out the day with no specific time given. Please note if you hear the Duff Siren on Thursday that it is just a test and a test only. If you have any questions please feel free to contact the Dubois County EMA office at 812-482-2202.